Some things you outgrow as an adult. Vaccines aren't one of them. Talk to your health care provider or public health department to find out which vaccines are recommended for you. Receiving vaccines doesn't stop after childhood. 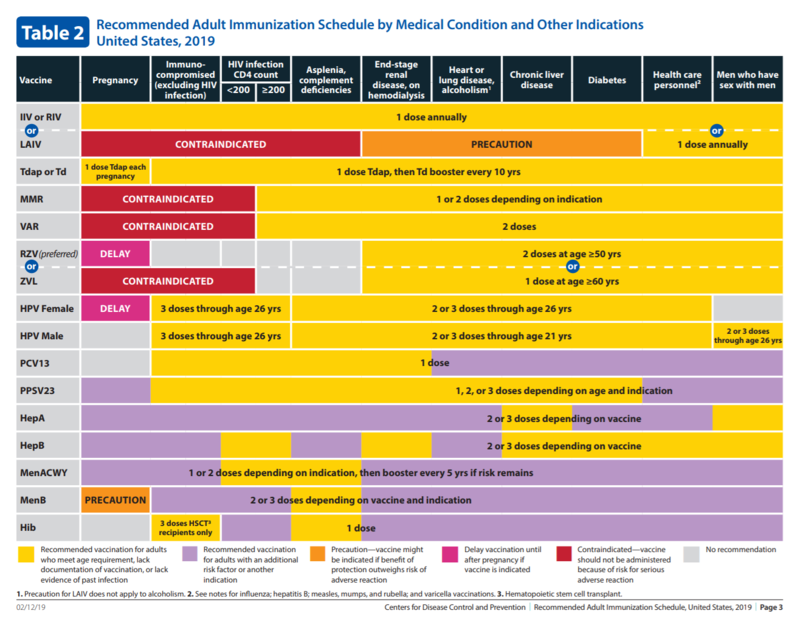 There are important immunizations that adults need to protect them from disease throughout their lifetimes. 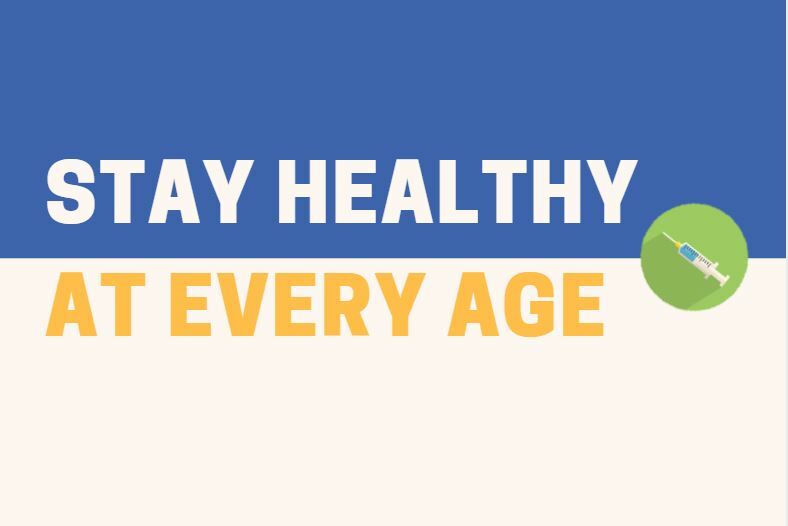 To help you continue living a healthy life, take a look at our immunization schedules and recommendations on the site. 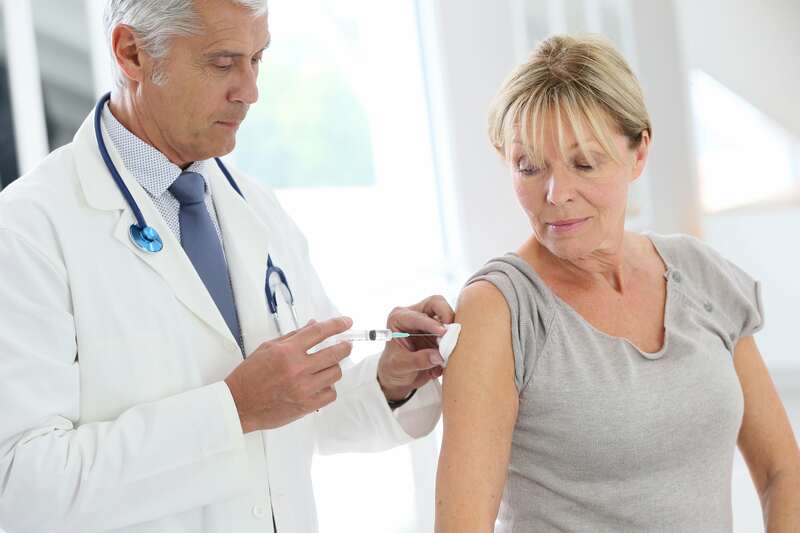 These will help you know which vaccines to talk with your doctor about and why they are important for your health in adulthood. To view the document as a PDF, click on the schedule. 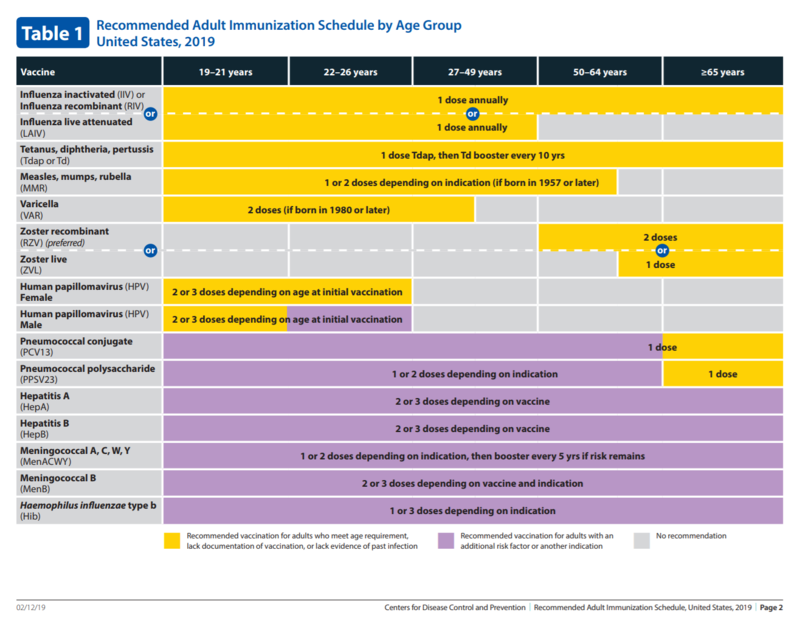 vaccines for vulnerable adult populations.